Home / Personal Finance / How do I get 5% Back on ALL Amazon Purchases? How do I get 5% Back on ALL Amazon Purchases? If you are Amazon Prime member, then you can earn 5% on all Amazon purchases when you get a New Prime Rewards Visa Card. Here are the features of Amazon Prime Rewards Visa Signature Card which has 5% back on all amazon.com purchases with no foreign transaction fees. This card is offered by Chase and exclusively for customers with an eligible Prime membership. 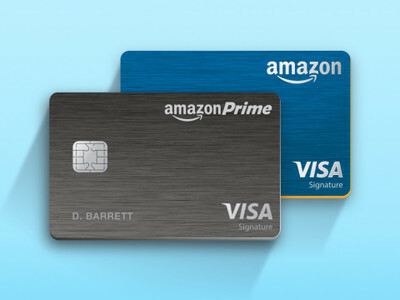 Amazon Prime Rewards Visa Signature Card will offer the following rebates. Previous post: What does a Credit Report show you?